Copyright 3/26/2018 mada_1. Publication or redistribution of any part of this document is forbidden without authorization of the copyright owner. Great worksheet! Thanks for sharing. 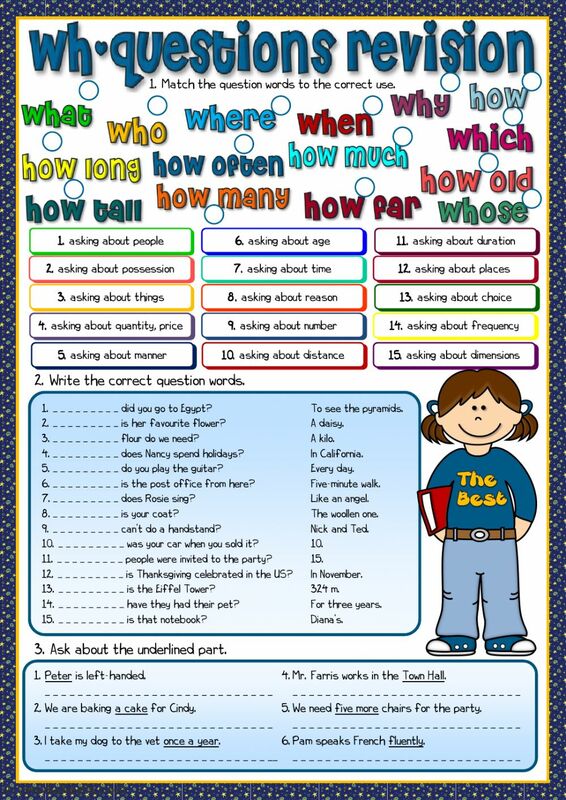 A comprehensive exercise on question-words. Many thanks for sharing! What is the answer to number 13?